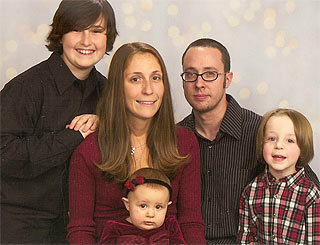 Take a look at this short MSNBC news story about Jennifer Strange and her death by hyponatremia. This link describes the sports medicine concern with hyponatremia that occurs in athletes who sweat a lot during an event, and then drink large amounts of water. Jennifer was not sweating like an athlete, but her body reacted in a similar way. CBS News also did a story a few days later explaining a bit more about the consequences for the people who worked for the radio station. It turns out that the DJs were joking about a person who died from water intoxication two years prior to their Wii contest... so they knew it was dangerous. The radio station was sued by Jennifer Strange's family and had to pay them quite a bit. The following article from the LA Times newspaper gives the details. Summer Opportunities - all sorts!